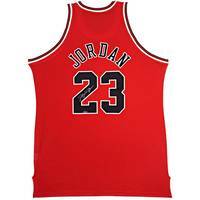 It's hard to believe Michael Jordan's final season with the Chicago Bulls was so long ago, but the memories of M.J.'s exciting game continue on. 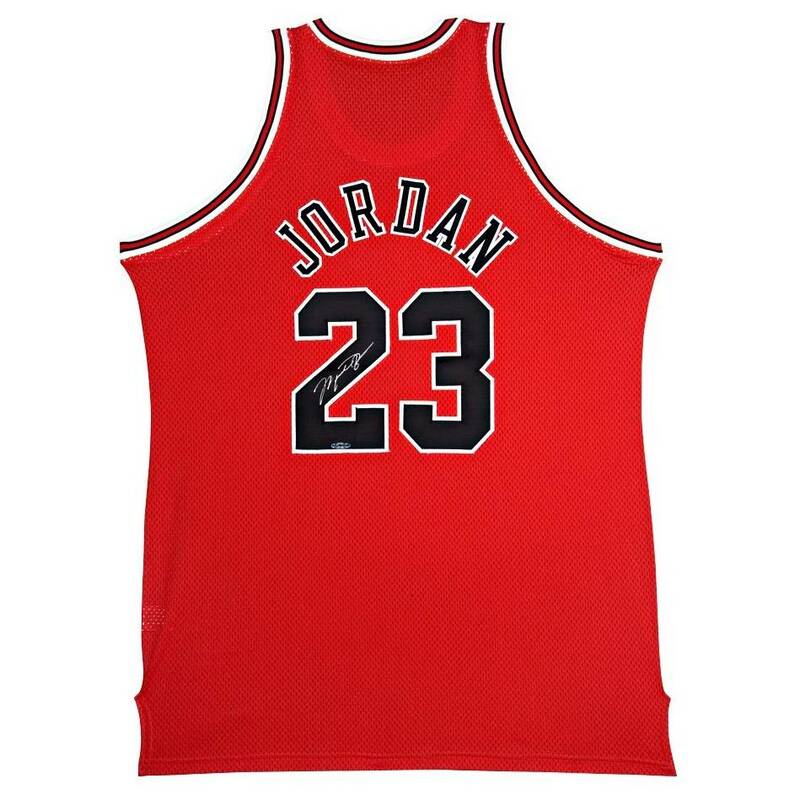 This beautiful Michael Jordan signed Chicago Bulls away jersey (circa 1997-98) instantly brings to mind the image of M.J. hitting that momentous shot to beat Utah in Game 6 of the 1998 NBA Finals, along with the numerous other clutch shots he hit during his decorated career. We have yet to see anyone eclipse M.J.'s contribution to the game - it's doubtful we ever will. Autograph forgeries make victims out of unsuspecting fans. In 1992, Upper Deck Authenticated® became the first company to find an answer to the forgery problem by creating an airtight five-step authentication process that assures fans are getting genuine autographs. Today the company has autograph relationships with many of the game's biggest stars and produces some of the finest sports memorabilia in the North American market, and Official Memorabilia is proud to extend access to Australia’s astute and discerning memorabilia community.